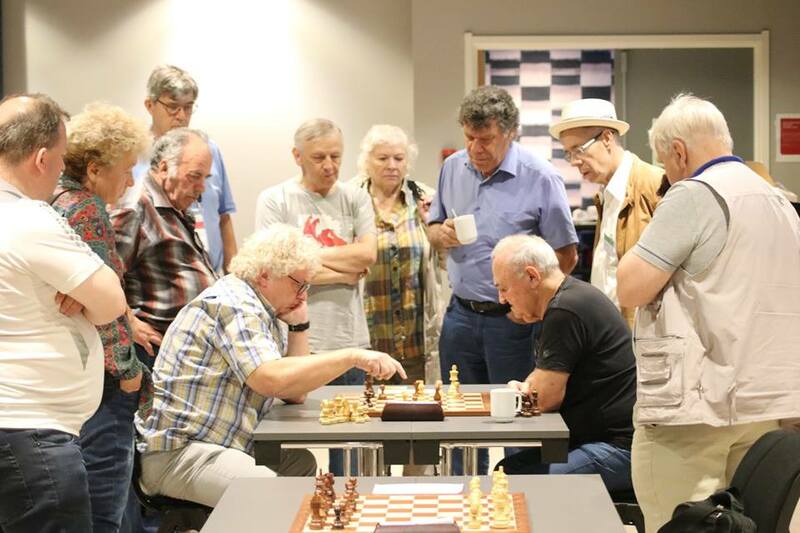 Six rounds have been played at European Senior Chess Championship 2018 which is getting to its closer in Drammen, Norway. 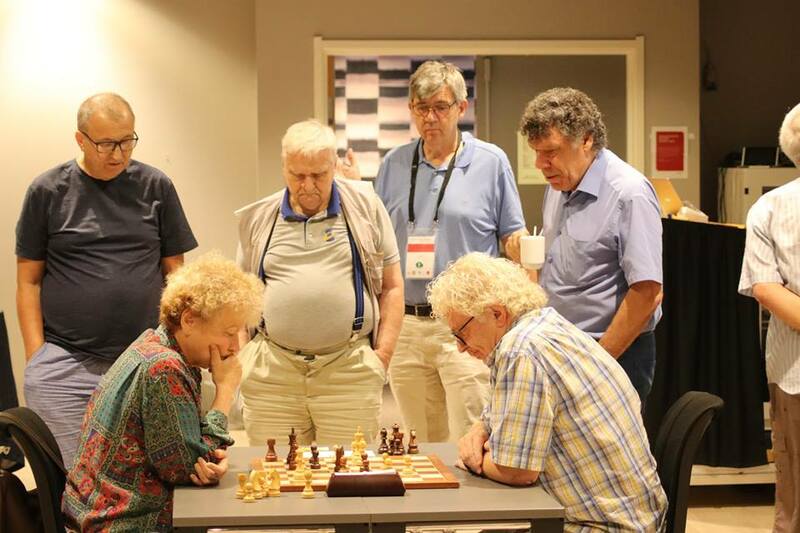 In category 50+ three players tie for the first place after 6 played rounds: top seeded GM Simen Agdestein (NOR, 2576), Conny Holst (SWE, 2147) and Lars Blomstrom (SWE, 2167), each with 5 points. 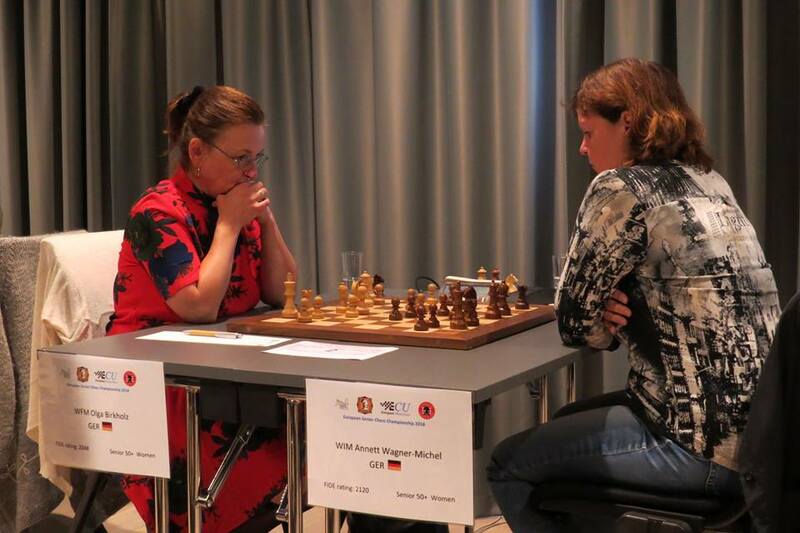 In Women’s section 50+ WIM Brigitte Burchardt (GER, 2189) emerged as the sole leader with score of 5 points, while WFM Olga Birkholz (GER, 2048) currently holds the second place with 4 points. 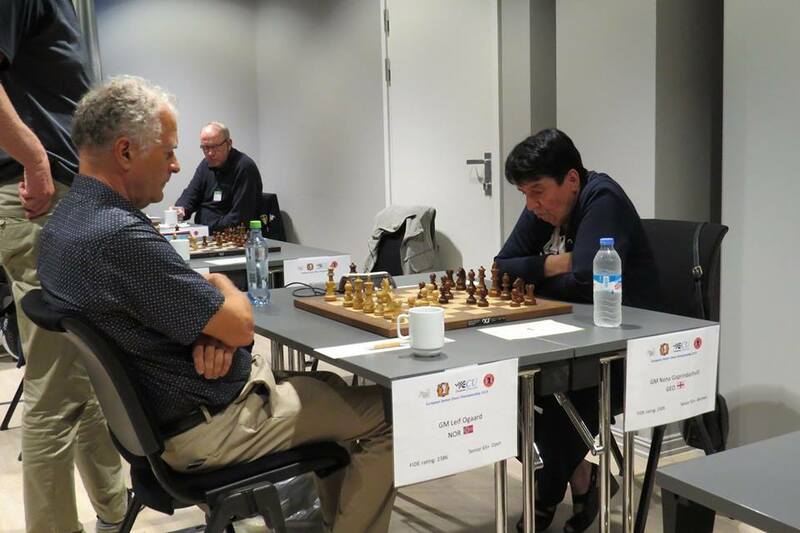 WFM Sylvia Johnsen (NOR, 1977) and WGM Svetlana Mednikova (RUS, 2110) tie for the third place, each with 3.5. points. 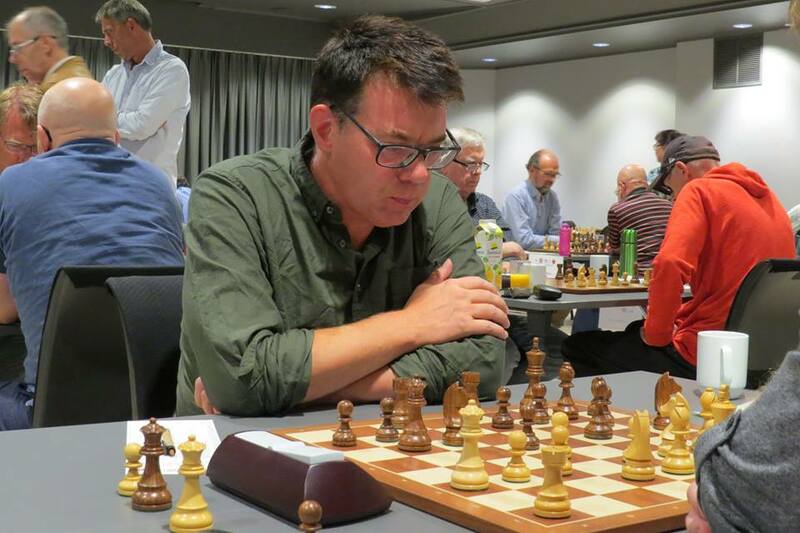 GM Leif Ogaard (NOR, 2386) is the sole leader of section 65+ with 5 points, and he is followed by group of 8 eight players who reached the same score of 4.5 points: Anthony J Stebbings (ENG, 2265), Askell O Karason (ISL, 2217), IM Valentin Bogdanov (UKR, 2356), IM Janez Barle (SLO, 2249), IM Nils-Gustaf Renman (SWE, 2348), Gunnar Hedin (SWE, 2179), Clemens Werner (GER, 2258) and GM Vladislav Vorotnikov (RUS, 2445). Women’s section 65+ is merged with the open section of the same age category, and after 6 played rounds, GM Nona Gaprindashvili (GEO, 2305) reached the best score and holds the first place with 4 points. 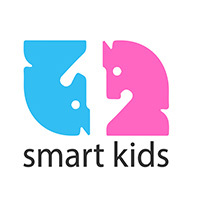 WGM Elena Fatalibekova (RUS, 2181) and WGM Tamar Khmiadashvili (GEO, 1969) tie for the second place each with 3.5 points. There is only 3 left to be played and the 7th round is scheduled for today at 15:00 (local time). Live broadcast of the games can be followed through the official website of the Championship.